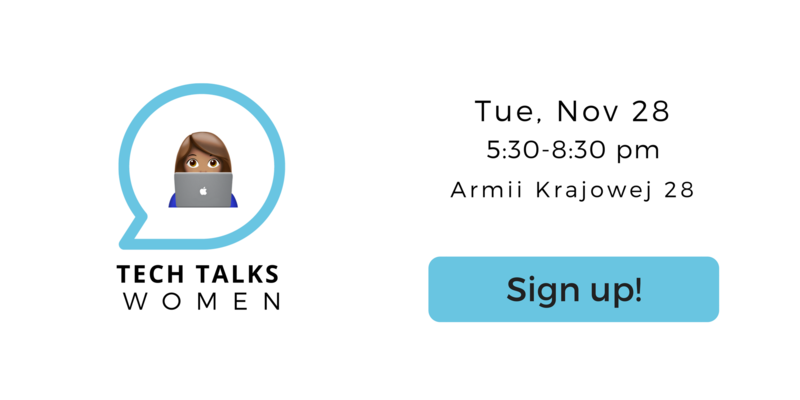 Join us for a meetup to meet successful women in tech. Women who dare to break the rules. Women who think big. Women like you. What are the key soft skills women need to progress their career into leadership positions? How to combine your hobby with new technologies and create a business on your own terms? What challenges do women face these days in the tech industry or as entrepreneurs? Listen to inspiring talks and get empowered to make a difference. 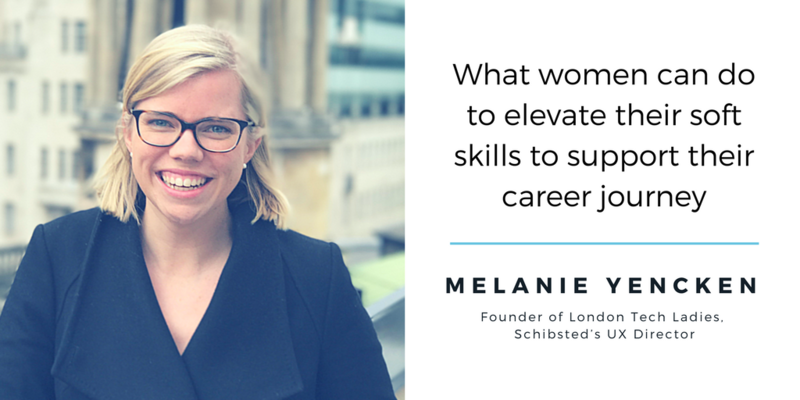 Melanie Yencken is Schibsted’s UX Director by day and by night the founder and coordinator of LondonTechLadies, a community of 1,500+ women in tech. Melanie focuses LondonTechLadies monthly events on soft skill professional development for women and has broad experiences helping women focus on developing these skills to progress in their careers. In her talk, Melanie will discuss her experience running LondonTechLadies and will share the top 3 soft skills which women can focus on to help progress in their career to higher leadership positions. How to combine your hobby with new technologies and create a new industry that can be developed on your own terms. 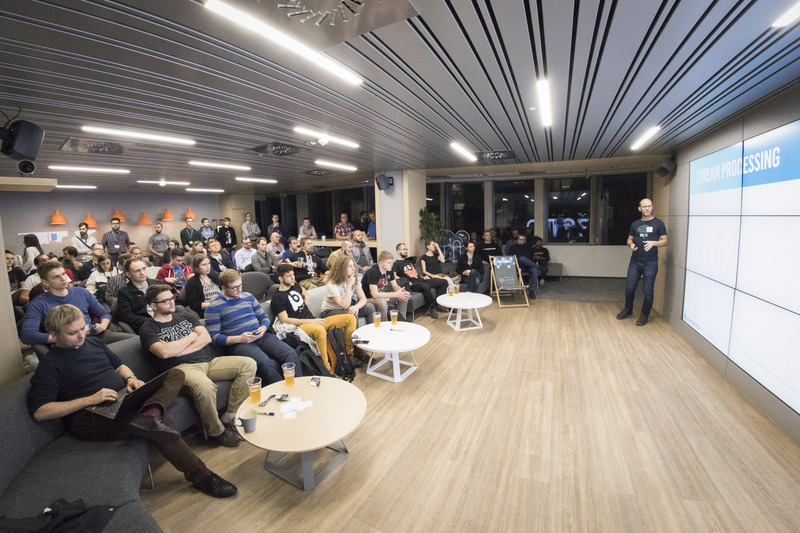 The story of how I’m creating GeekGoesChic and fashion tech industry in Poland. Plus, a little bit of ups and downs of this process… because it isn’t easy. 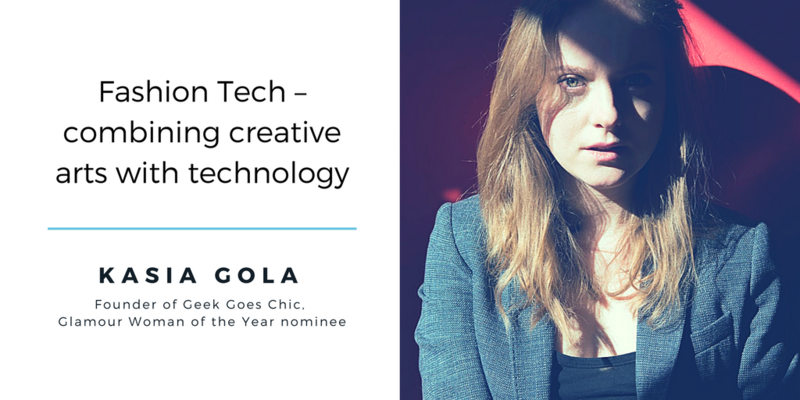 Kasia Gola is a researcher and strategist of new technologies and marketing in the fashion industry. Graduate in Sociology at the AGH University of Science and Technology as well as Teen Vogue Fashion University in New York. Co-founder of Flowbox.io, founder and creator of GeekGoesChic.Co blog nominated for WGSN Global Fashion Awards, on the presence and use of high technologies in fashion. Nominated for the Glamour Woman of the Year Award in the category Online. Initiator and organizer of fashion and technology meetings GGC Fash&Tech. Fan of American Vogue. Gym freak. 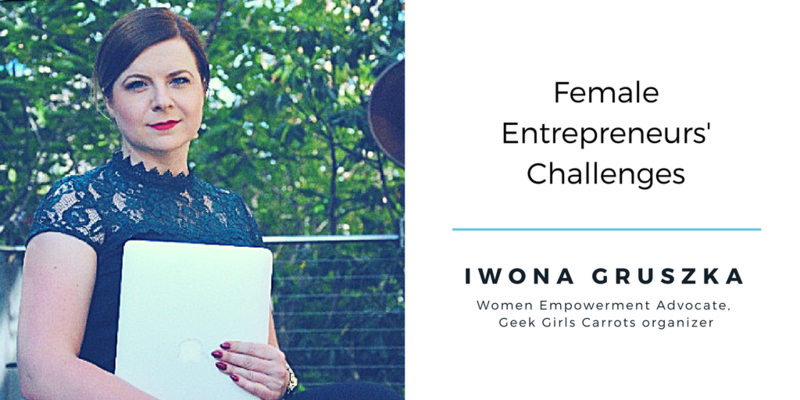 Iwona will talk about how intrinsic and social pressure impacts female entrepreneurship and what we can do to break the vicious circle. Iwona Gruszka is a Founder of Iwona Gruszka Consulting, Iwona is a business, brand and technology strategist for passionate entrepreneurs who want to turn their ideas into business and scale it globally. 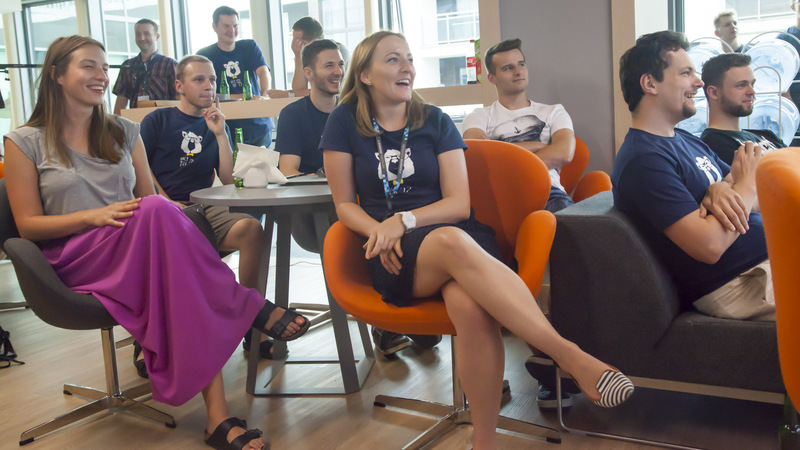 Using Design Thinking and Lean Startup methodologies, Iwona helps entrepreneurs overcome their fear of technology, build online products and use their personal brand as a competitive advantage. After hours she engages in initiatives that empower women to consider a career in tech. The ‘second-half’ of the Geek Girls Carrots organizing team in Cracow.